Ozonics works. Approximately 4 years ago I purchased an Ozonics. 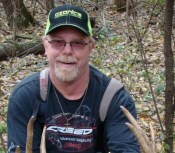 Since then I have used it on all of my whitetail hunts across the country in Ohio, Kansas, Texas and Mexico. Ozonics has given me the opportunity to kill more trophy whitetail than I could have ever imagined. This is a game changer for me. Since then all of my friends are using Ozonics with the same results. Last year I hunted a buck in Ohio knowing I had the wrong wind using Ozonics knowing the buck would only come in down wind to my feeder in the field. 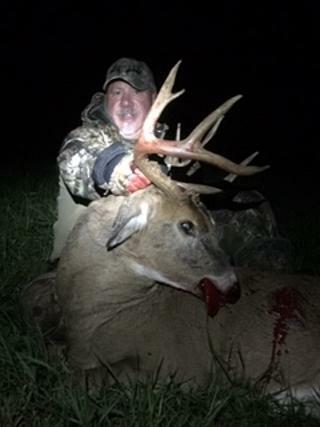 With the wind blowing at my feeder and straight at the buck, I was able to harvest a 170" plus 6 year old buck. 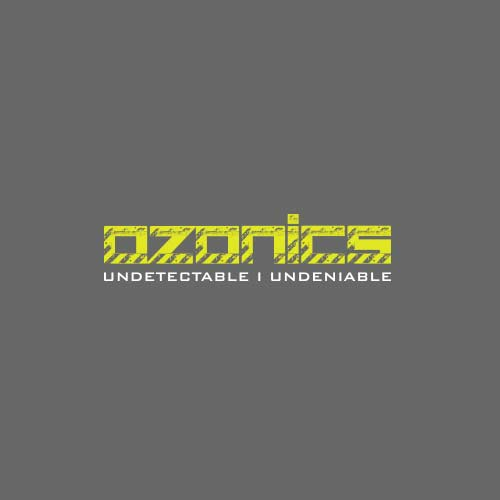 If your looking for a game changer in your pursuit of whitetail deer there is only one choice OZONICS! 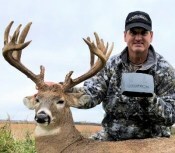 If your looking for a game changer in your pursuit of whitetail deer there is only one choice OZONICS!